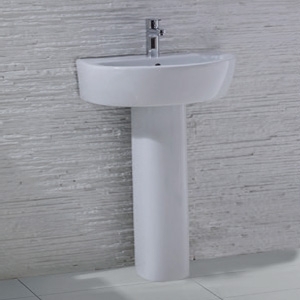 We have a large range of beautifully crafted bathroom Sanitaryware in a range of unique designs that will fit seamlessly into a variety of interior designs. 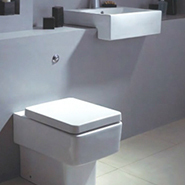 Our ceramic manufacturing process is highly automated for a robust, high quality finish that is built to last! 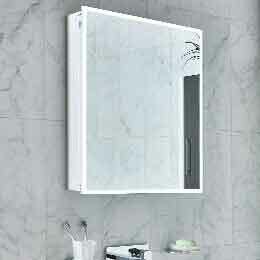 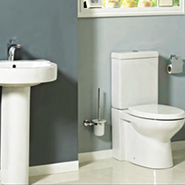 MIX & MATCH any 3 pieces of NWT Bathroom Furniture or Sanitaryware to automatically receive the 10% discount at checkout. 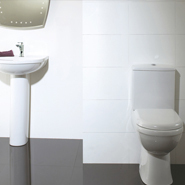 All Basins / All Toilets / All Bidets. 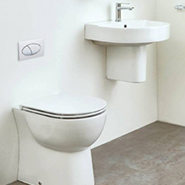 Our Sorella range of sleek, modern sanitaryware is ideal for a variety of bathroom installations where you want a clean, subtle curved, stylish finish. 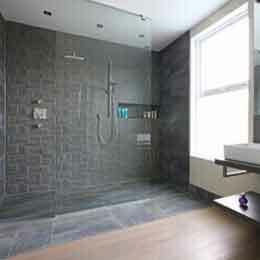 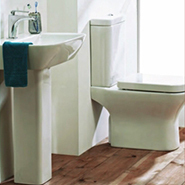 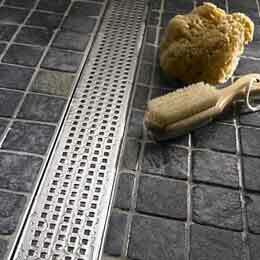 Our Sorella range includes a variety of basins, toilets and a bidet. 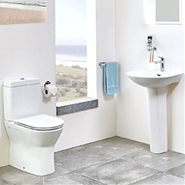 Our Encore range of sleek, modern sanitaryware is ideal for a variety of bathroom installations where you want a cost effective yet stylish bathroom solution. 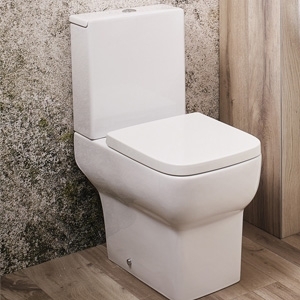 The Encore Back To Wall WC is a slimline, functional designer piece within the range which is ideal for space saving installations. 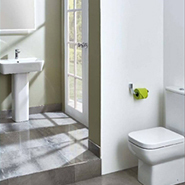 Our Adagio range of sleek, modern sanitaryware is ideal for a variety of bathroom installations where you want a clean, angular finish. 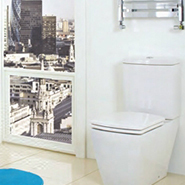 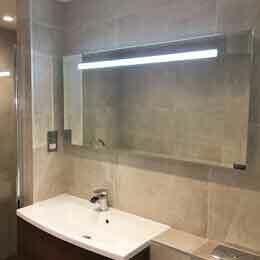 The Back to Wall WC is ideal for minimal installations or where space is a premium. 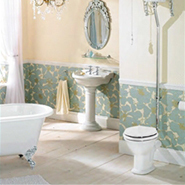 Our Victoria range of traditional, quality sanitaryware is ideal for a variety of bathroom installations where you want a stunning, classical finish. 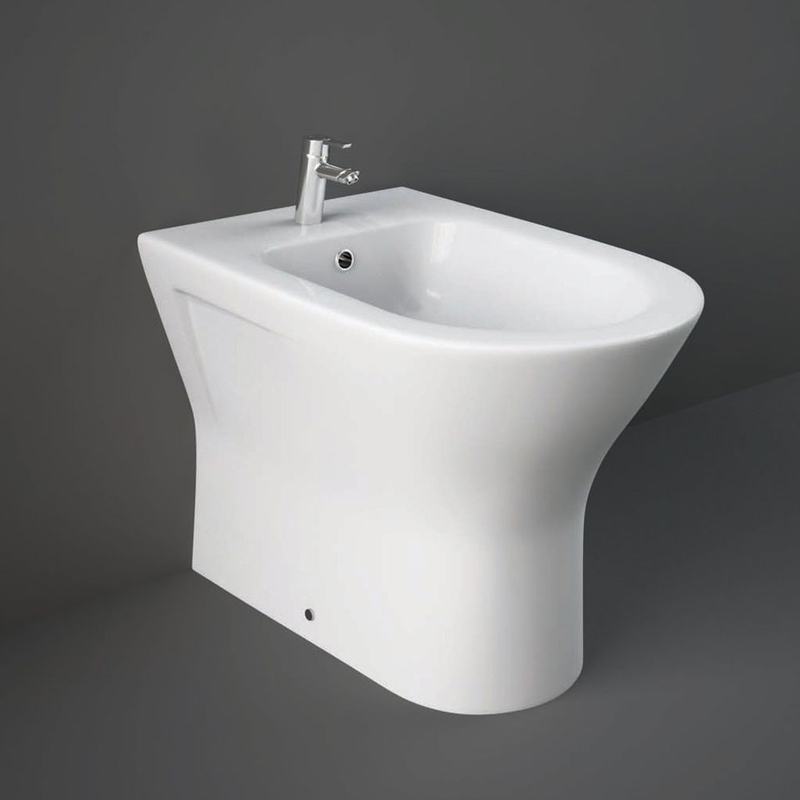 The Victoria Round Cloak Basin & Bottle Trap is a cathedral inspired designer piece within the range. 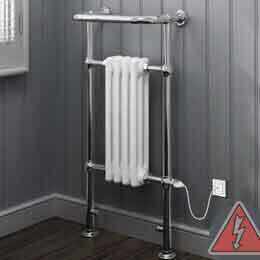 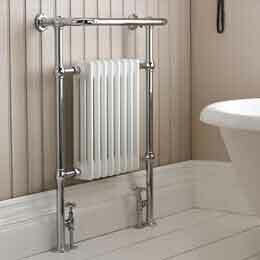 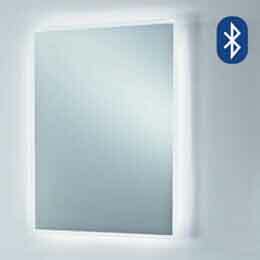 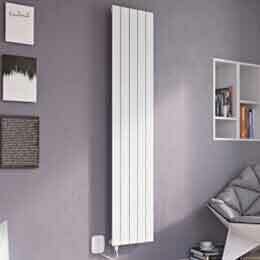 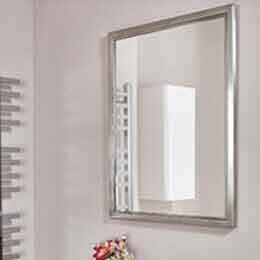 The stunning chrome, detailed mounting brackets are included.